previous newsletterDid you beat the average customer service in 2015? Here’re 4 updates that will make your chat more secure. Secure data transmission and storage is imperative in the modern enterprise. That’s why LiveChat gives you a range of options to ensure data is protected and secure. Secure data transmission and storage is imperative in the modern enterprise. That’s why LiveChat gives you a range of options to ensure data is protected and secure. Below, I’ve listed the newest security features our developers worked on for the past few weeks. 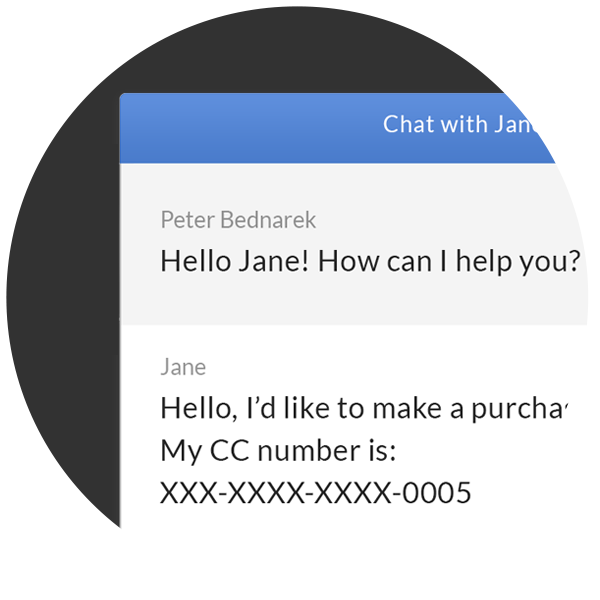 See how you can use them to increase security with LiveChat. 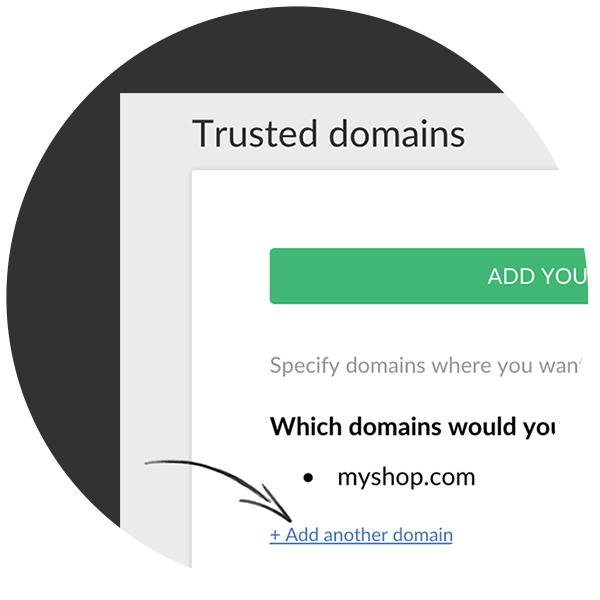 Create a list of trusted domains to make sure nobody uses your chat window without permission. If someone tries to add your chat to any website not being part of your trusted list, it simply won’t work there. Customers sometimes provide their credit card numbers during chat, even though they often shouldn’t. Keep their sensitive data safe by enabling Credit card masking. You can enable it under the Security section. 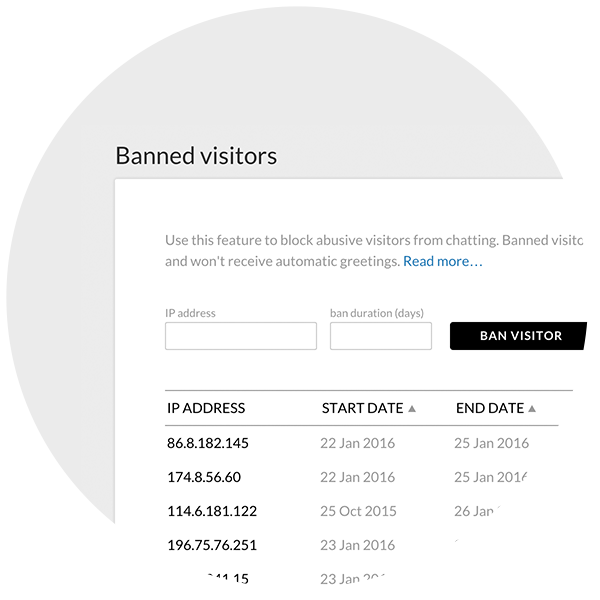 The Owner and Admins can view and edit all banned visitors on a manageable list. You no longer have to wait for the spammer to start another chat to ban them. Instead, ban any IP address directly from your LiveChat dashboard to prevent them from chatting again. And if they’ve learned their lesson, you can easily unban them. If you’re offering an online account option for your customers, you probably had to deal with a situation where someone tries to gain access to an account they do not own. 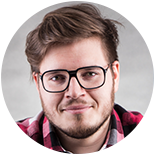 Check out a few simple methods to increase security using LiveChat.